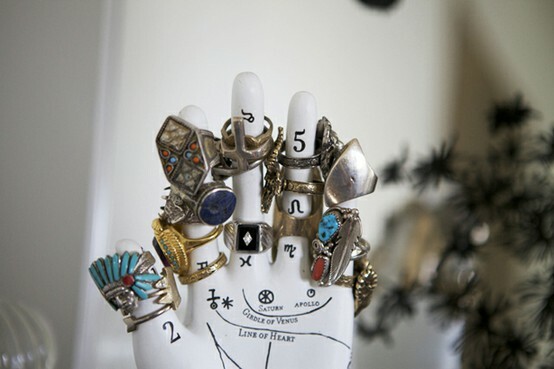 I also so love rings! I'm obsessed with rings. 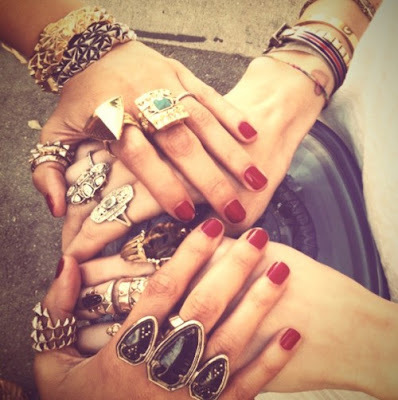 They're my favorite accessorie! 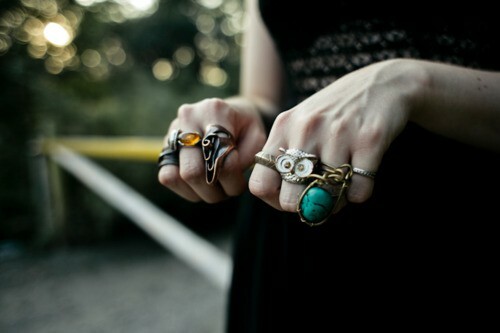 This second picture is my favorite. 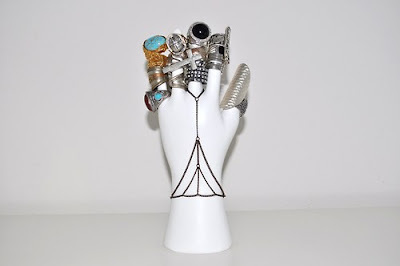 I'd love all of the rings, and all together! 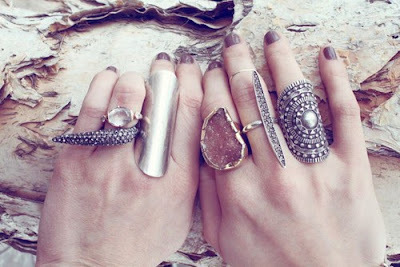 Love rings to it is a very important accessories!!!! 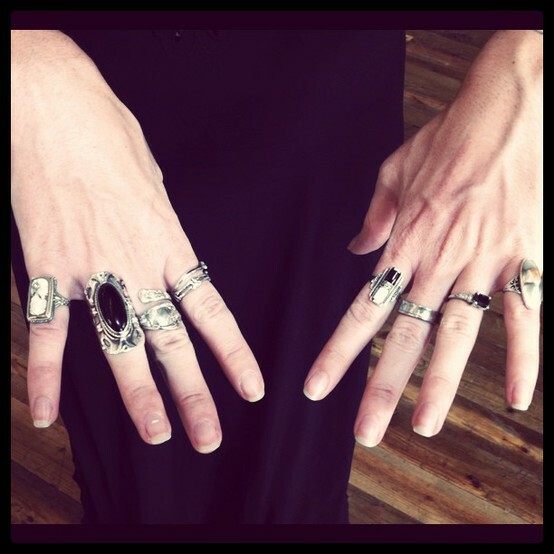 Loving all those rings, wow! I am a ring freak, I can't get enough. 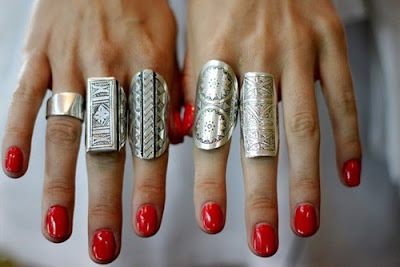 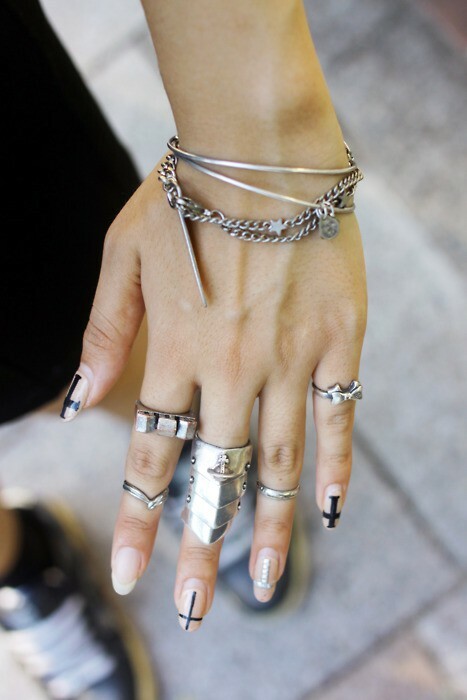 I love rings, they glamourise the hands!